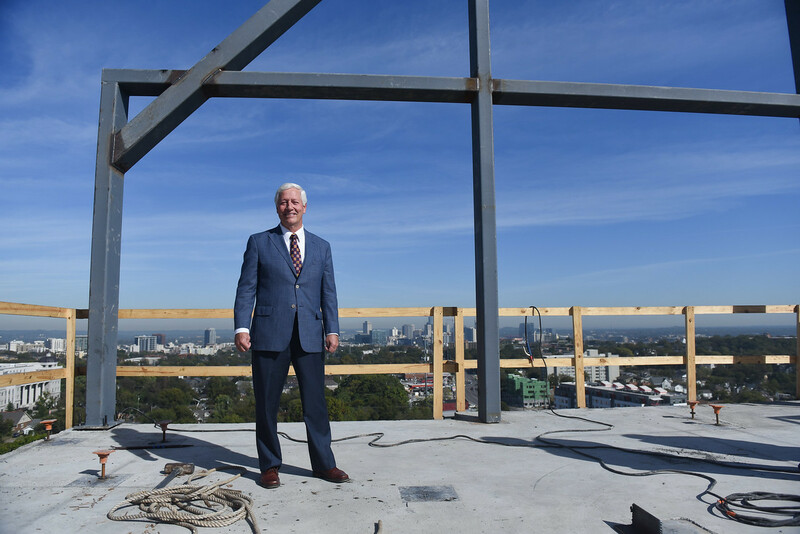 Belmont University President Dr. Bob Fisher was recently named as CEO of the Year by the Nashville Post. Detailing countless accomplishments since his arrival on campus in 2000, the Post’s feature story highlights the nearly 18 years Fisher has been President of the University including steady student enrollment growth from about 3,000 when he arrived to more than 8,000 today, an impressive student-to-teacher ratio and Belmont’s continued educational quality, among many other things. An economist and businessman himself, Fisher has led Belmont to impressive heights throughout his tenure on campus. Looking to the future, the article mentions the University’s We Believe Campaign, an effort to raise $300 million to support Belmont, and gives a nod to some of the University’s most noted accomplishments — new academic programs and facilities, hosting a presidential debate and countless impressive nationwide rankings, among others.